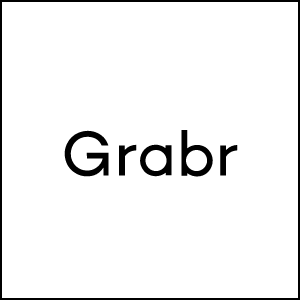 Grabr helps you get anything in the world delivered to you by a trusted traveler. Despite the increasing globalization of the world, it’s still sometimes impossible to buy items being sold and shipped from another country. Grabr has set out to change this hurdle. 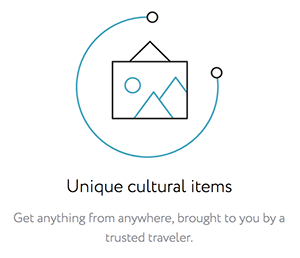 Rather than having to fly somewhere to get a product that you want, Grabr helps you find a trusted traveler who can bring that product to you. Grabr has a unique platform for carrying out these transactions. Users begin by pasting a link to the item that they’re seeking to buy from any online store. Then, a Grabr traveler who has plans to visit your city can make you an offer to pick up the item and bring it to you. If you accept, then the transaction is confirmed and you meet the Grabr traveler to collect your item. 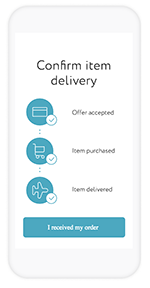 Shopping on Grabr is also a way to circumnavigate expensive shipping fees. A Grabr traveler might be willing to bring your item to you for less than the cost of shipping through the company selling the product. Of course, in order for everything to go smoothly, a lot has to work correctly. There has to be a Grabr traveler headed to your city, so you most likely have to live in a major metropolis. You have to find an offer that works for you, and arrange to meet up with the Grabr traveler in person. It’s an extremely innovative concept, but it may be difficult to sustain long term. For now, though, if you need something from another country that you can’t ship to your door, consider giving Grabr a gander.